A mentoring program is only successful with clear objectives and guidelines in place. 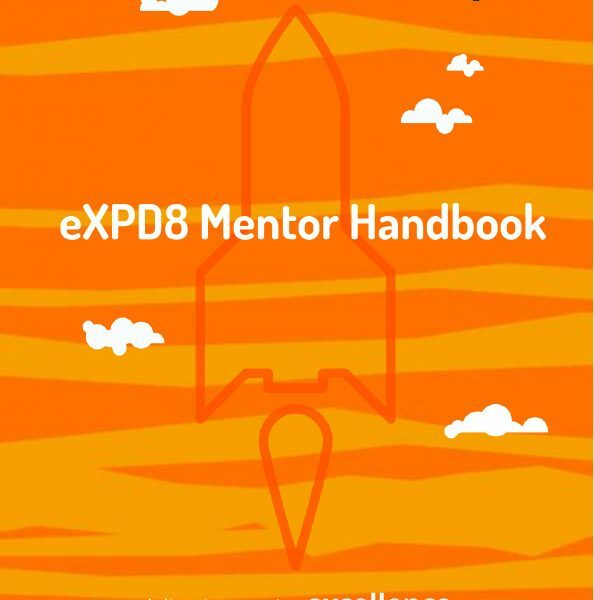 Our 23-page handbook covers the fundamentals of becoming a successful mentor including how to establish a successful relationship with your mentee, how to structure the program and some useful forms to support both parties in getting the most from the program. 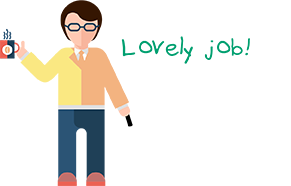 5 Ways eXPD8 are prepared for Generation Z employees!